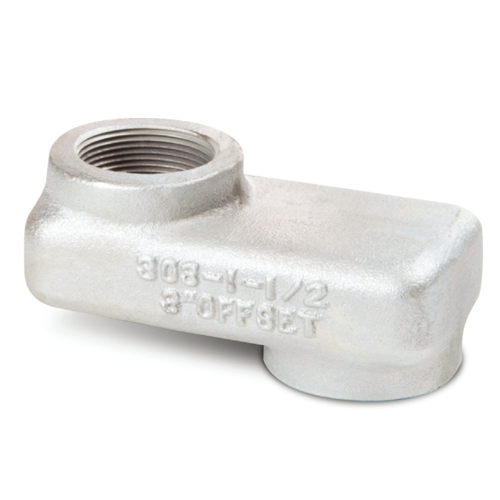 The Universal 724-4040 Tight Fill Top Seal Adapter is a rugged and durable casting which threads onto the fill pipe by means of internal wrench lugs. Compatible with Universal 731 and Universal 733 caps. 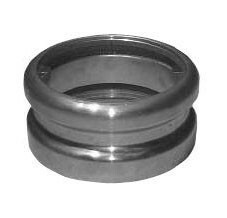 The Universal 724CA-4040 Tight Fill Coaxial Top Seal Adapter threads onto the fill pipe. Includes a set screw to reduce movement on the riser pipe. Compatible with Universal 731 and Universal 733 caps. 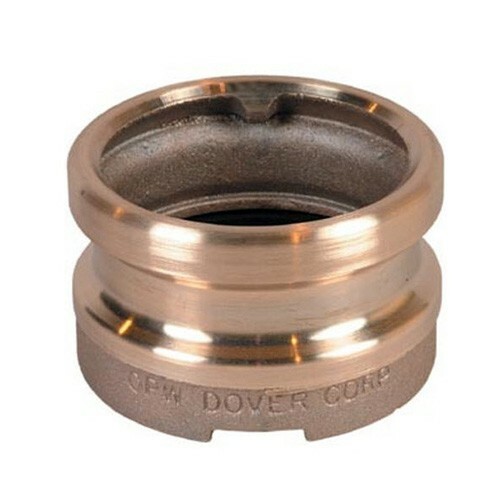 The OPW 61AS-2477 - 4" Tight Fill Side Seal Adaptor thread onto the fill pipe of underground storage tanks, and is designed to mate with side-seal delivery elbows. 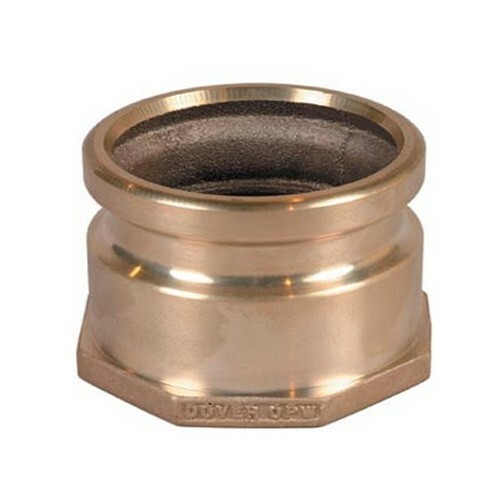 OPW 61SALP-1020-EVR Bronze Swivel Adaptor mates with 4" top-seal delivery elbows and features a top section that rotates with hose movement while the bottom section remains securely in place maintaining seal integrity. The OPW 61SALP-MA Nickel Coated Brass Fill Swivel Adaptor mates with 4" top-seal delivery elbows and features a top section that rotates with hose movement while the bottom section remains securely in place maintaining seal integrity. 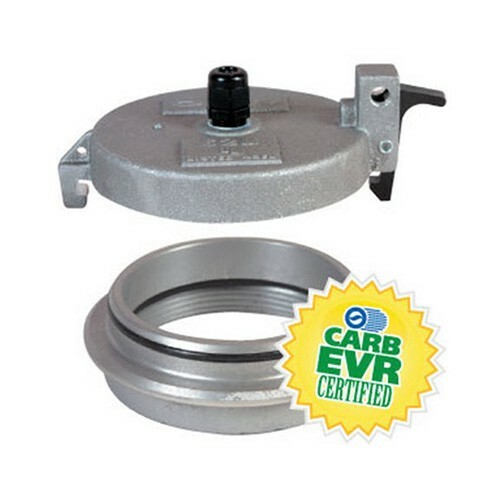 CARB /EVR Approved for use with E85. 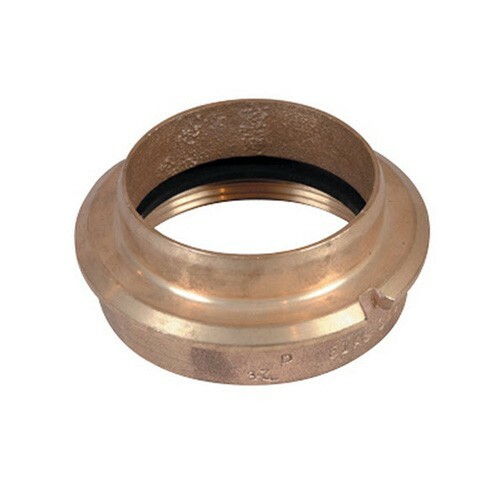 OPW 633T-8060 3" X 3 Tight-Fill Top-Seal Adaptor threads onto the fill pipe of underground storage tanks, and is designed to mate with top-seal delivery elbows. Use with 634TE Top-Seal Cap. 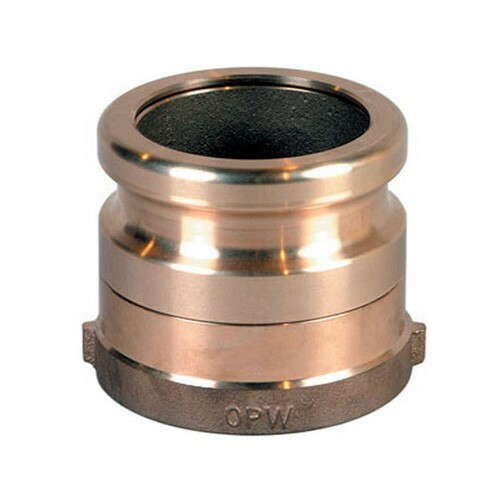 OPW 633T-8070 3" X 4" Tight-Fill Top-Seal Adaptor threads onto the fill pipe of underground storage tanks, and is designed to mate with top-seal delivery elbows. Use with 634TE Top-Seal Cap. 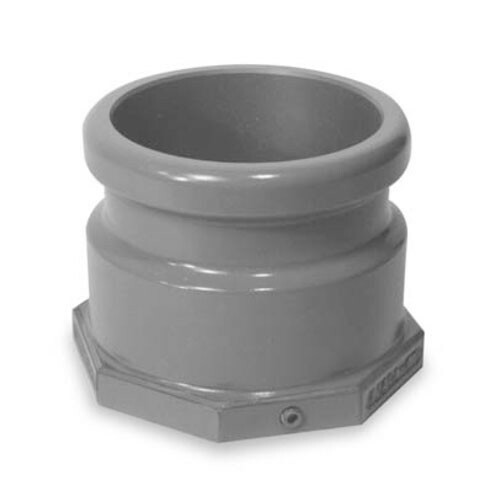 OPW 633T-8075 4" X 4" Tight-Fill Top-Seal Adaptor threads onto the fill pipe of underground storage tanks, and is designed to mate with top-seal delivery elbows. OPW 633T-8076 4" X 4" Tight-Fill Top-Seal Adaptor threads onto the fill pipe of underground storage tanks, and is designed to mate with top-seal delivery elbows. Use with 634TT, 634LPC Top-Seal Caps. OPW 633TC-8095 4" Tight-Fill Top-Seal Coaxial Brone Adaptor installed in spill containment manholes on the fill riser pipe from an underground fuel storage tank. Use with 634TT and 634LPC Top-Seal Cap. OPW 62M-0375 3/8" Monitor Probe Cap & Adaptor Kit includes a 4" side-sealing adaptor, 4" side-sealing cap (tapped), and a 3/8" wire grommet to secure the cable from an electronic tank gauge probe in the tank riser pipe. OPW 62M-0500 1/2" Monitor Probe Cap & Adaptor Kit includes a 4" side-sealing adaptor, 4" side-sealing cap (tapped), and a 1/2" wire grommet to secure the cable from an electronic tank gauge probe in the tank riser pipe. The OPW 523SA-1003 is a 3" Slip-On Adaptor for use with 523V Pressure / Vacuum Vents. 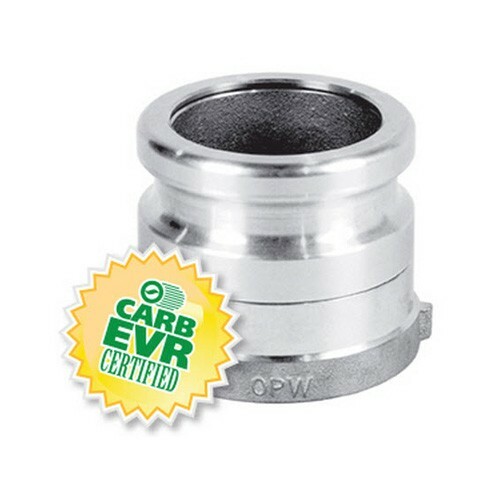 The OPW 523SA-1002 is a 2" Slip-On Adaptor for use with 523V Pressure / Vacuum Vents. Universal 1002L-40 4" Long Extension Pipe is recommended for all new installations, to add height to the riser pipe. Universal 303-1510 1-1/2" NPT X 1" Offset Adaptor compensates for misalignment of the dispenser, suction stub and dispenser boxes, where space is critical. 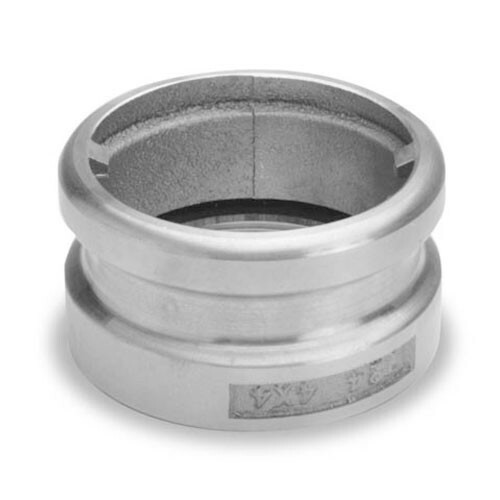 Universal 303-1515 1-1/2" NPT X 1 1/2" Offset Adaptor compensates for misalignment of the dispenser, suction stub and dispenser boxes, where space is critical. Universal 303-1520 1-1/2" NPT X 2" Offset Adaptor compensates for misalignment of the dispenser, suction stub and dispenser boxes, where space is critical. 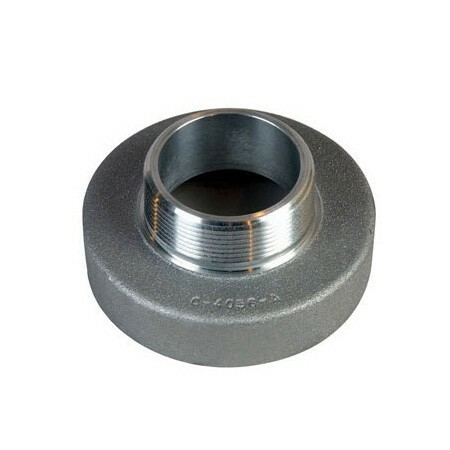 Universal 303-1525 1-1/2" NPT X 2 1/2" Offset Adaptor compensates for misalignment of the dispenser, suction stub and dispenser boxes, where space is critical. 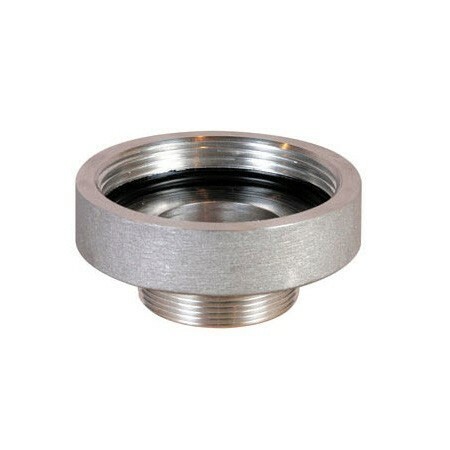 Universal 303-1530 1-1/2" NPT X 3" Offset Adaptor compensates for misalignment of the dispenser, suction stub and dispenser boxes, where space is critical. 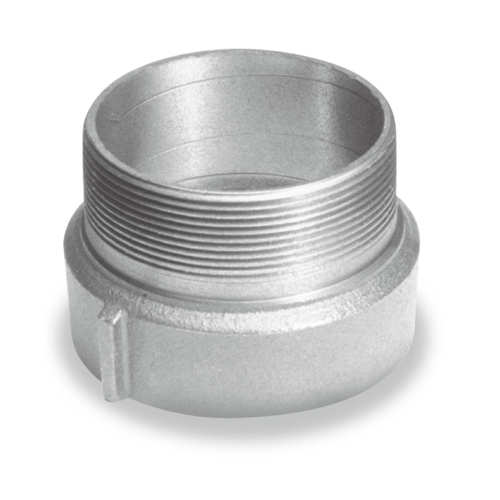 The Universal 724-3040 Tight Fill Top Seal Adapter is a rugged and durable casting which threads onto the fill pipe by means of internal wrench lugs. Compatible with Universal 731 and Universal 733 caps.